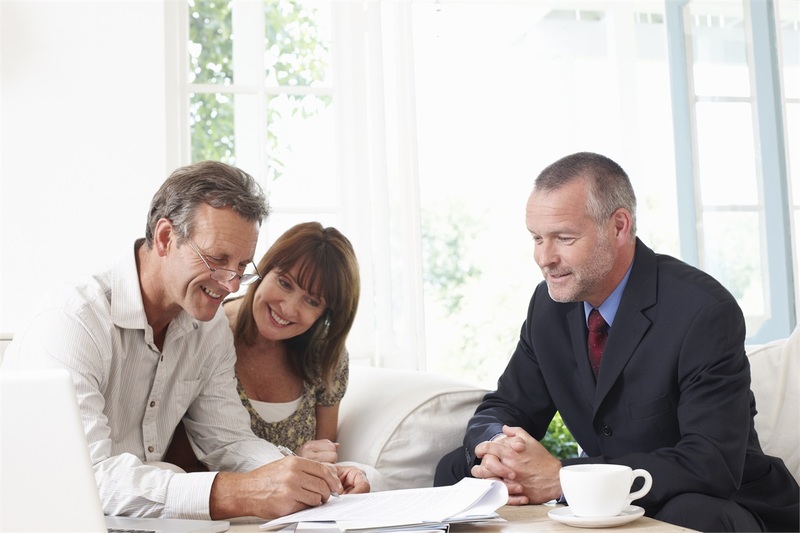 For more than 50 years, we at Northeast Planning Associates, Inc. have provided our clients with access to a full range of financial services and products. We are a financial services firm dedicated to providing meaningful financial strategies to address the concerns of individuals, families and business owners. Whether you are just beginning to establish a financial foundation or continuing to build your net worth, our advisors can objectively review your personal or business situation, discuss your lifetime objectives, identify needs and make appropriate recommendations. Through a comprehensive plan done in the best interests of our clients, we develop a well-balanced strategy that thoroughly encompasses individual objectives, goals and level of risk tolerance. In customizing an individual plan to meet the needs of every client, we strive to help each client work towards and maintain a healthy financial future. With over 20 offices located in New England, our team of professionals is dedicated to providing you quality service and an individualized financial planning experience. With an array of financial resources to choose from,we will use our experience and insight to analyze your situation and make recommendations to you based on a comprehensive spectrum of financial topics. We believe that our independent objectivity can mean a world of difference when planning your future. Our reputation for trust and integrity is the foundation on which we build our relationships. Our reputation is measured by the financial independence planned for by our clients. With your financial integrity being our highest priority, let us help you to work towards your long-term goals. Northeast Planning Associates, Inc.—Encompassing Your Financial Future. Financial Planning offered through Northeast Planning Associates, Inc. (NPA), a registered investment adviser. Securities and advisory services offered through LPL Financial, a registered investment adviser and member FINRA/SIPC. NPA and LPL Financial are not affiliated.The financial professionals associated with this site may only discuss or transact securities business with residents of the following states: CT, MA, and ME.